If you were alive in 2017 then you heard of the notorious Hurricane Irma. It was one of the biggest, well-formed, feared & nastiest hurricanes that anyone has seen. 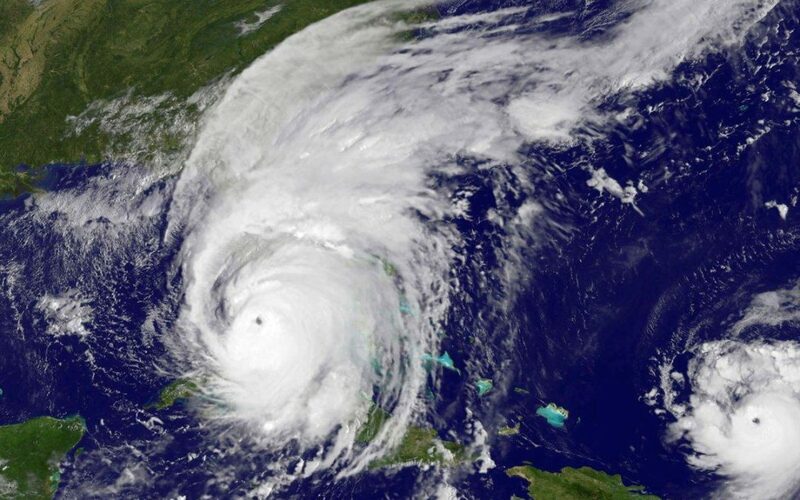 It’s devastation was massive and is still affecting a large number of people in the Caribbean and all of Florida. It is a type of natural disaster that doesn’t just affect you for one or two days as it passes over. It was a super hurricane so big that it affects some people for the rest of their lives. I have lived in Pinellas County, FL since 2001 and this was the biggest & baddest storm that I have personally been through. 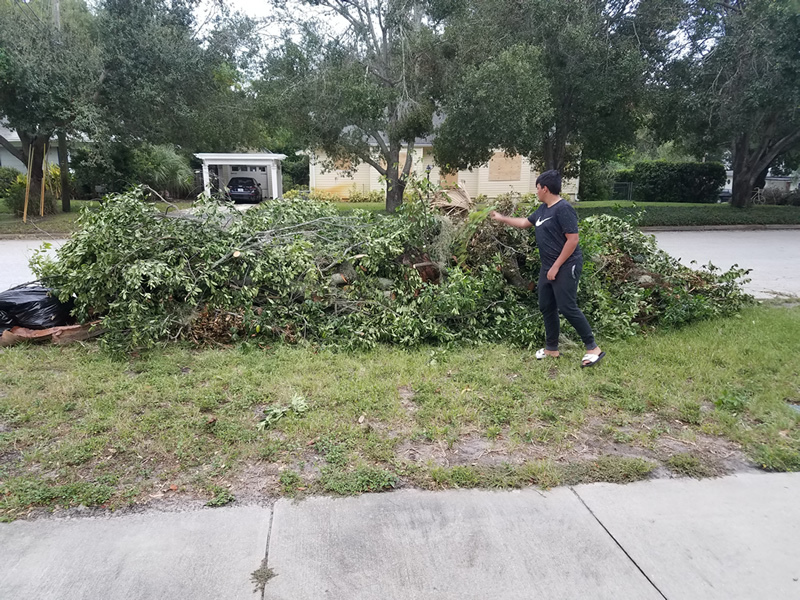 At my residence I was lucky to have no structural damage but there were 3 large trees that were completely destroyed in my backyard. My father’s house had a very old and very large oak tree uprooted, which fell on his garage, where it caused some roof damage. 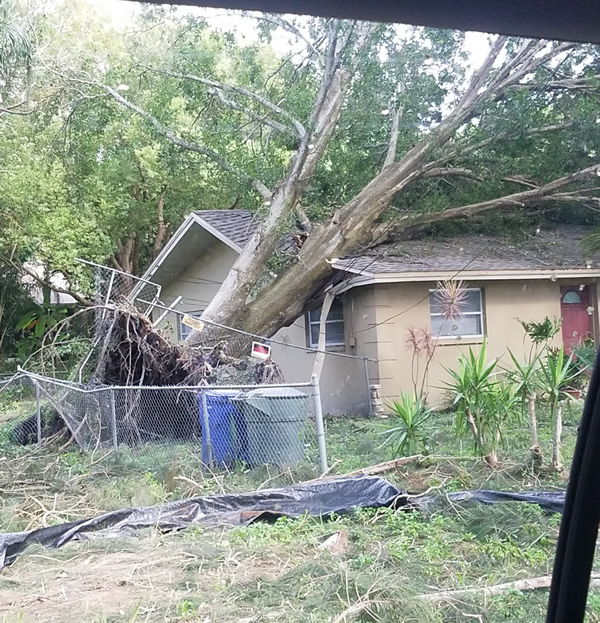 For the Pinellas county area there was not that much rain, as was expected, but there were strong 90 to 120 MPH winds that did most of the worst damage to our area. 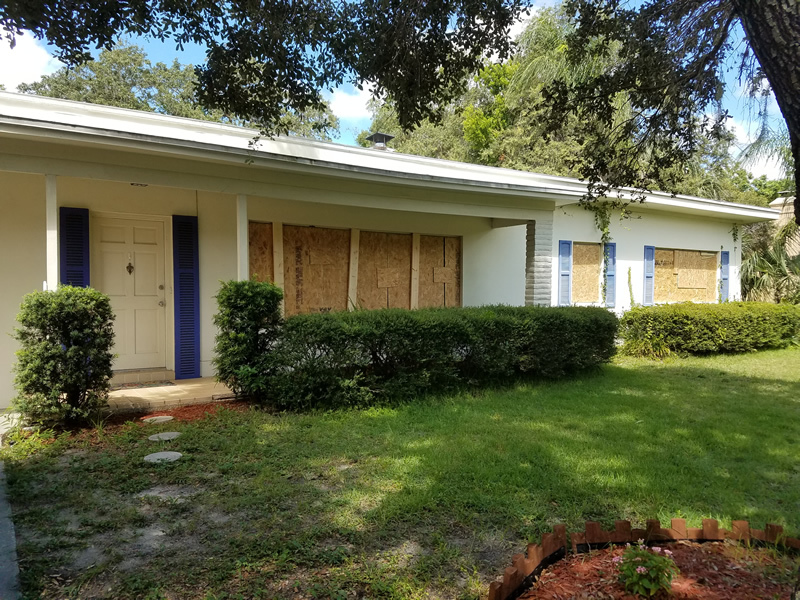 However, there is a hidden story of economic stress that has happened in our area that you are not likely to find being covered by your local news channel, and that is people in the areas hit by Hurricane Irma are not spending like they use to. As we are a marketing agency we have many clients all over the United States and many local companies we work with in our community. What we have seen almost 1 for 1 with our local companies are that they website traffic, leads, advertising impressions are lower than normal and have been having a long lag on the recover and pick up to the normal range. From an outside view this seems very logical but to be experiencing it firsthand it is somewhat nerve racking and surreal. It has been about 3 months since the landfall of Hurricane Irma and the marketing statistics are starting to pick up again. Most people are going to the doctor, going to the dentist, eating out and generally getting back into their normal routines. Are You Experiencing This Slump – We Can Help! The positive side of this that I have seen is the ability of the community to come together and support one another. I have witnessed my neighbors, businesses, government and local churches really going above and beyond to help people in the community that need help. This just goes to show that when a community, any community come together and work with each other they can really accomplish amazing things.